Well, well, well, guess which social media site made the Leftist Lemming Leap? Nanowrimo, (National Novel Writing Month) just declared that "while we are not a political organization, we feel moved to take action" and proceeded to decry President Trump's efforts to secure the border. 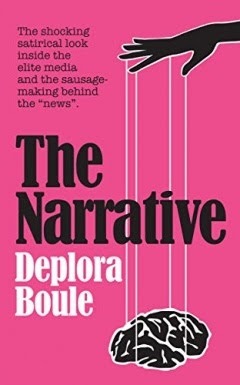 "Stories know no borders" and apparently, neither does cultural seppuku. I've mentioned them favorably in the past as a way for new writers to get a first draft in. But I don't care for Leftism in writing at any point. I believe in freedom. Nanowrimo is free to lollygag with the Leftists, and I'm free to delete my Nanowrimo account. Which I have. I invite you to let them know how you feel. 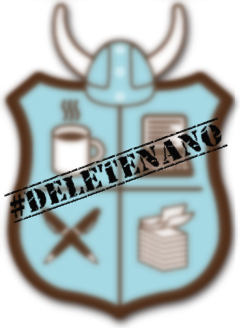 #DeleteNaNo. Truth be told, November is a terrible month for blitz-writing a first draft, since it's so busy with Thanksgiving and the start of the holidays. I think we should do an #Octoblitz writing month instead. Finish a first draft in October and reward yourself with Halloween candy! And you get to brag about your accomplishment to family at Thanksgiving. What do you think? 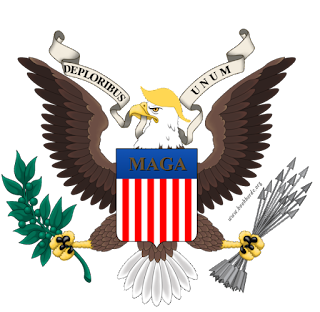 We might do an #Octoblitz through Gab.ai.